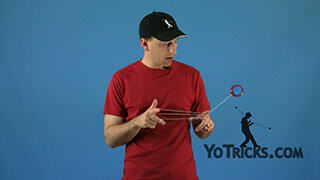 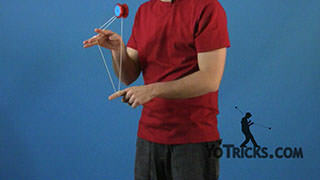 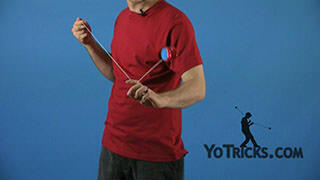 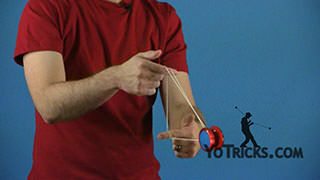 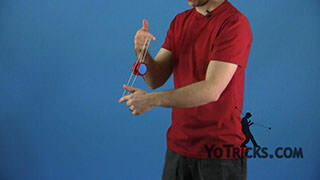 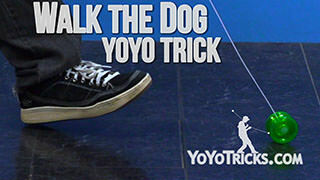 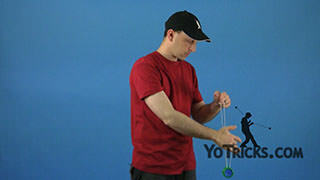 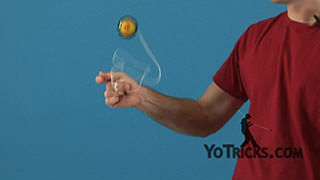 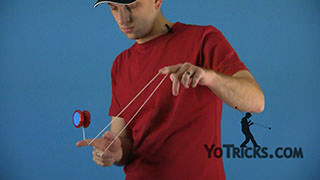 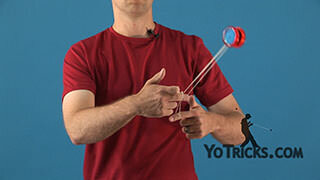 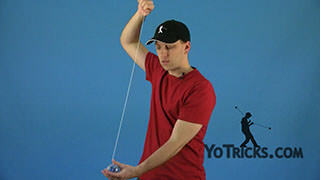 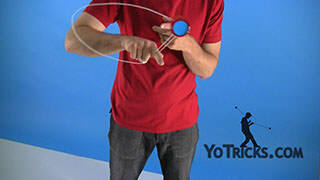 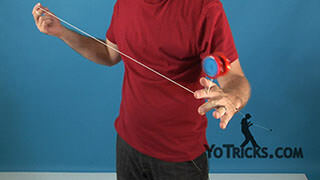 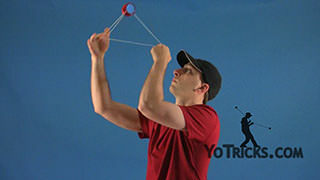 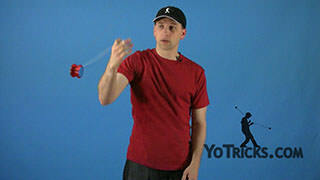 In the First 50 Yoyo Tricks list we have included the first 50 essential tricks that we feel every yoyo player should master. 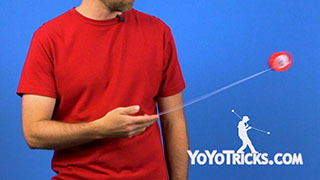 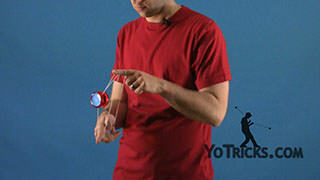 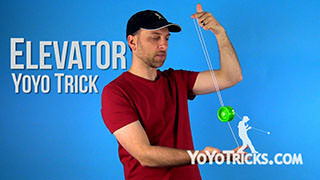 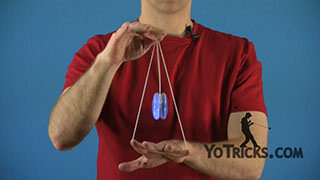 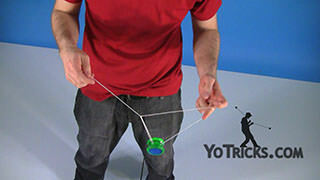 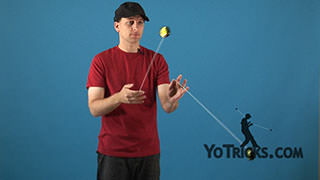 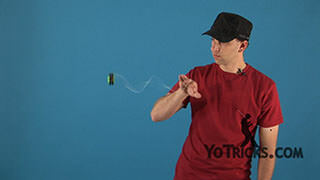 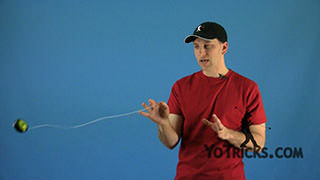 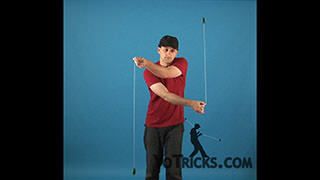 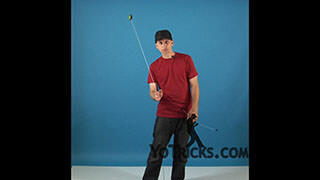 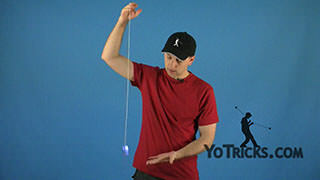 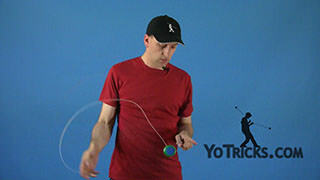 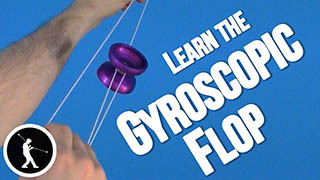 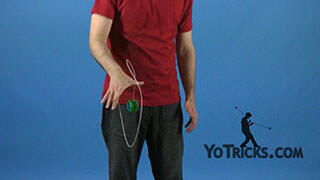 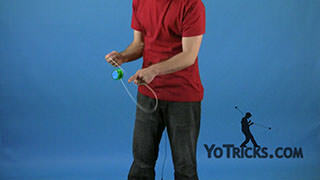 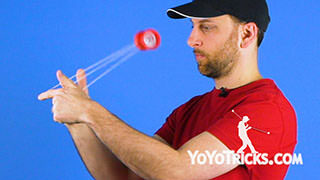 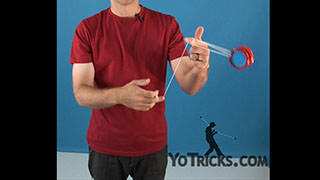 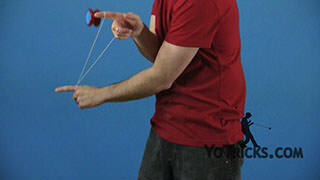 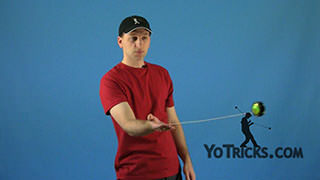 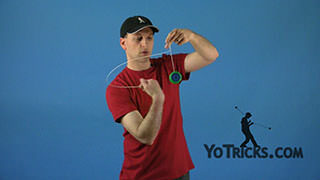 These tricks will help you become a better yoyo player by making it easier to learn and master advanced tricks, as well as, making it easier to get into any style of yoyo. 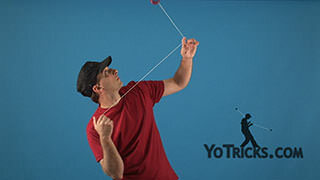 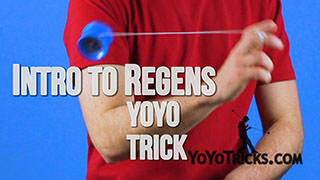 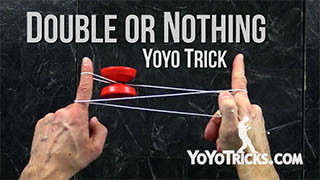 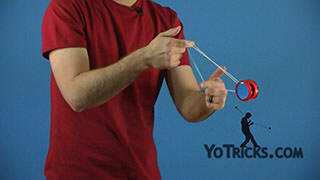 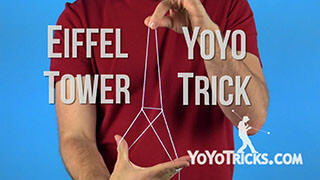 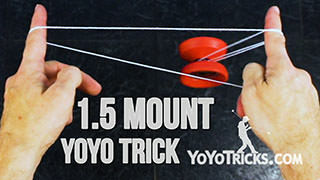 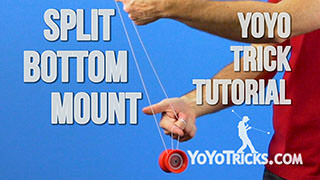 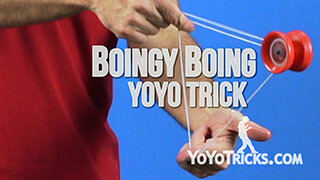 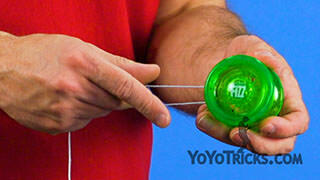 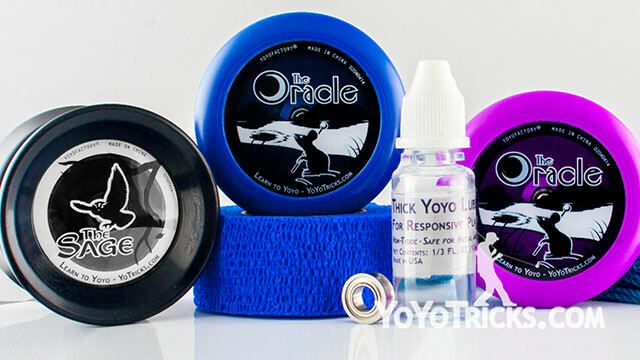 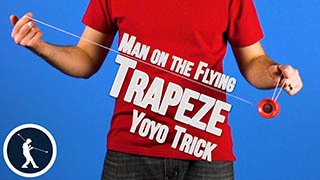 We have made learning these tricks even easier by putting together the First 50 Yoyo Tricks Pack which includes everything you need to get started and master all 50 yoyo tricks.